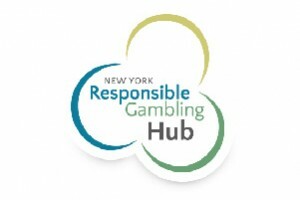 Public awareness of problem gambling and the associated consequences continues to be the main focus for the New York Council on Problem Gambling. Public opinion data shows that most individuals are unaware of this serious disorder and its impacts on families and communities. NYCPG recognizes the importance of educating communities throughout New York State about problem gambling and offers numerous materials for individuals to learn from and share. 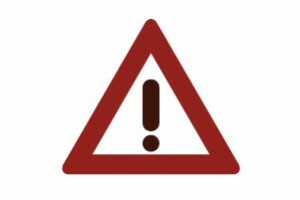 By communicating the seriousness of this disorder and teaching individuals and professionals how to recognize the warning signs, NYCPG hopes to reduce the associated stigma and thereby encourage those struggling that help is available and recovery is possible. 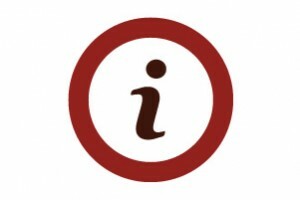 The resources below are intended to offer information, guidance and support for anyone who may be interested. Problem gambling can affect anyone. Each year, thousands of New Yorkers are affected by this disorder. Learn what problem gambling is, the warning signs, and about available resources and support. March is Problem Gambling Awareness Month. During the month of March, the NYCPG provides materials to partnering organizations in an effort to further raise awareness of problem gambling and the available resources to help those in need. 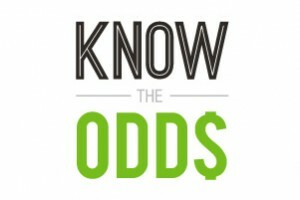 KnowTheOdds is one of the most comprehensive resources on problem gambling available online. From infographics and ebooks, to videos and blog posts, KnowTheOdds is the hub for anyone looking to learn about, and help raise awareness of, problem gambling. 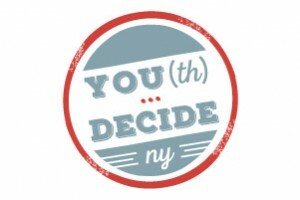 The YOU(th) Decide project provides resources and information that aim to empower youth to make healthy choices regarding their gambling behaviors, and to prepare communities to work together to prevent underage gambling and reduce youth access to gambling. 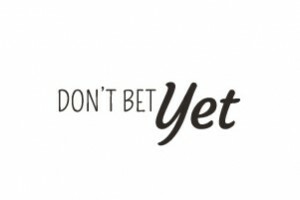 DontBetYet is an educational tool, offering parents the resources to start the conversation about problem gambling with their kids. DontBetYet is designed to educate kids in a way that is unique and interesting without focusing on the clinical and adult terminology often used in other literature. Here, visitors will find online or face-to-face training opportunities for industry employees as well as resources and materials on problem gambling to share with employees and patrons to learn more about problem gambling and where to get help. 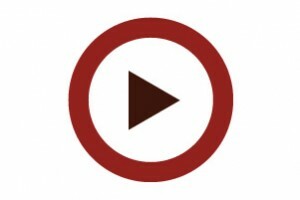 NYCPG has created a variety of problem gambling videos to help educate and inspire others to talk about problem gambling. These videos include short PSAs and longer vignettes that address various issues like sports betting, underage gambling, aging adults, veterans and more. This link leads to a compilation of materials NYCPG has developed to assist anyone working to raise awareness of problem gambling and to support those in need of help. All materials are downloadable.